Established via Resolution 7172, the Lawrence Transportation Commission works to advance the health, safety, and welfare of all residents of the City of Lawrence through strong multimodal transportation planning. Multimodal transportation planning facilitates access to transportation for all residents of the community and has been shown to be an effective tool in reducing energy dependency and traffic congestion. View Transportation Commission Bylaws and meeting videos. 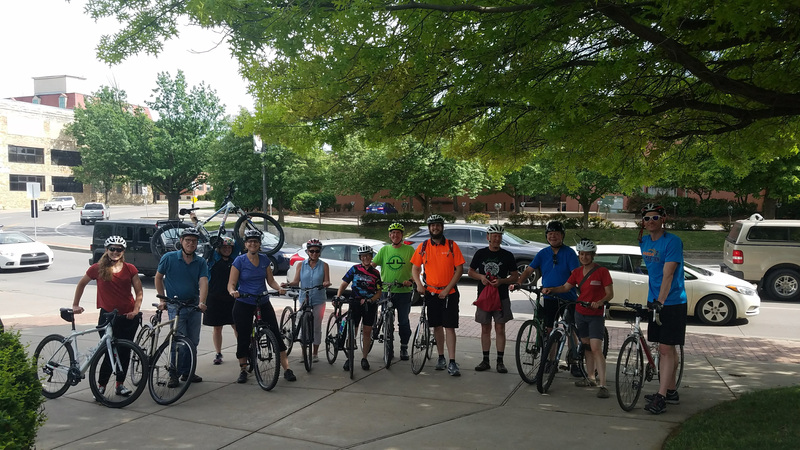 The Transportation Commission was formed in January of 2017—through the joining together of the Lawrence-Douglas County Bicycle Advisory Committee and Traffic Safety Commission.